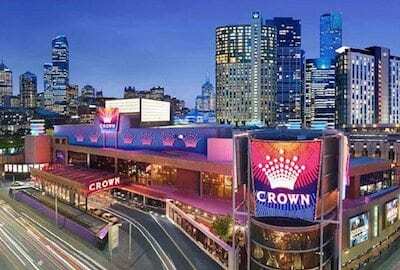 Crown Resorts has emerged as the prime candidate to operate a proposed new casino on Queensland’s Gold Coast. 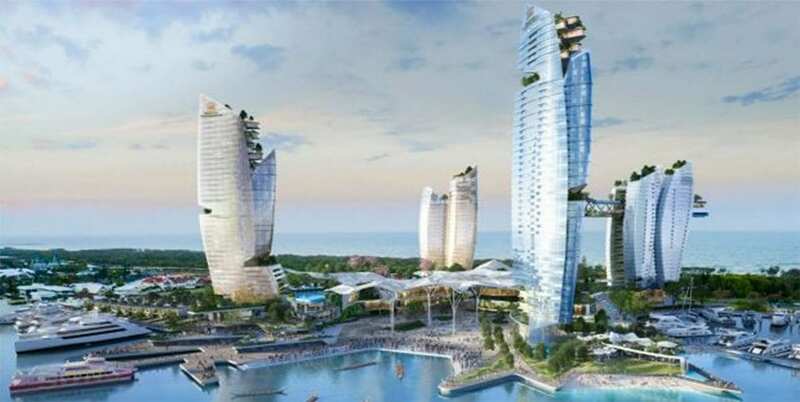 ASF Consortium unveiled plans last Friday for a $3 billion integrated resort development at the Southport Spit. Both Crown and Star Entertainment are touted as serious contenders to win operating rights, with the latter company expressing a commitment to delivering “world-class tourism and entertainment offerings to Queensland”. However, the scales are now well in Crown’s favour after ASF director Louis Chien lifted the lid on his ongoing discussions with James Packer’s firm. “If you are privy to some of the market reports they have seen and we have seen, it says there is potential,” Chien said. “(Crown) are a well-known Australian business, they have done well in this space and if there is potential and there is a market, in growth and tourism then they are fully interested in operating in Queensland. Crown confirmed last week that it had scrapped long-held plans to open a state-of-the-art casino resort on the Las Vegas Strip by 2018. The company also agreed to sell down almost half its stake in Melco Crown, which operates several properties in Macau and one in the Philippines. Those moves signalled a clear desire to return focus to the firm’s Australian projects, chief among which is the Crown Sydney development at Barangaroo. Expansion into the Queensland casino market would be the logical next step for Packer and company, although Star Entertainment hasn’t given up on the Spit project. Star is already involved in two high-scale developments in the state, including $845 million in upgrades to accommodation and gaming facilities at Jupiters Casino in Broadbeach. “Our focus is on continuing to deliver world-class tourism and entertainment offerings to Queensland, real economic drivers for the state, at both Gold Coast and in Brisbane,” a company spokesperson said. “The $845 million investment at the Gold Coast — which includes the new tower and with the prospect of more to come — sits alongside plans for the $3 billion Queen’s Wharf Brisbane project as funded, rock-solid commitments to Queensland.